This is a panoramic wall mural printed on wallboard vinyl. It’s a great choice for this kind of work, since it’s easy to remove when the time comes. The results speak for themselves. It’s printed from a panoramic photo taken with new technology developed by the military and Carnegie Mellon. Fantastic quality and image resolution! We’ve done some NASA images of the moon from the same technology, and they are stunning. 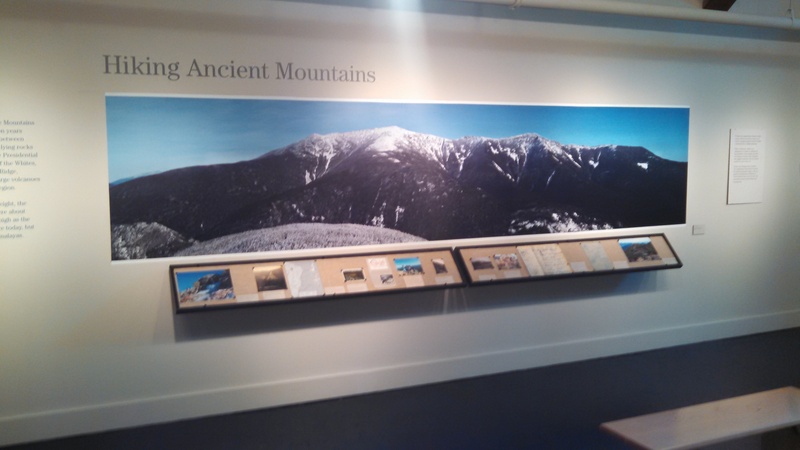 We did several of these for the White Mountain Museum, and the work is something that we can be really proud of. This entry was posted in Custom Printed Wallpaper and tagged custom wallpaper, museum displays, removable wallpaper, wall murals. Bookmark the permalink.